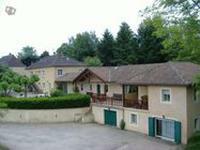 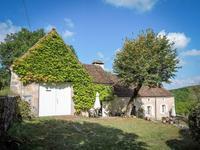 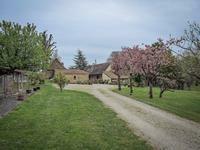 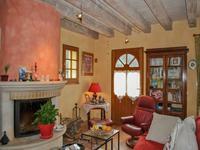 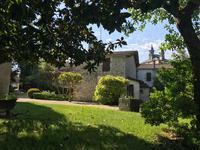 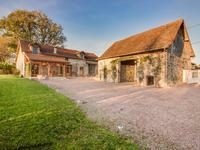 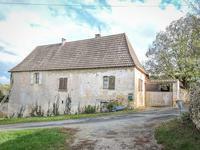 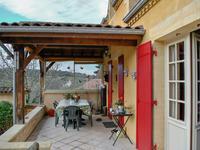 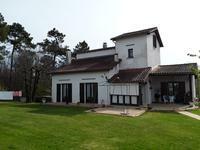 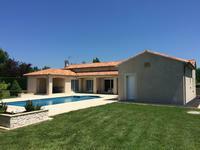 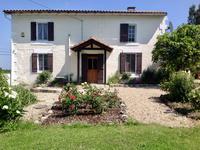 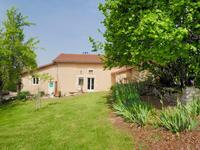 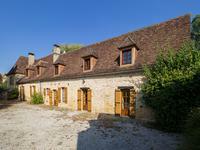 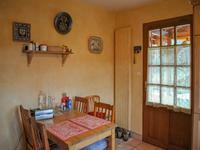 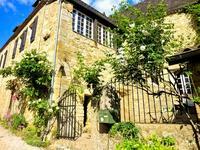 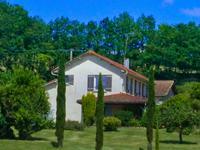 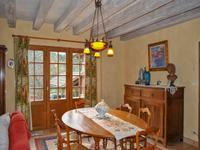 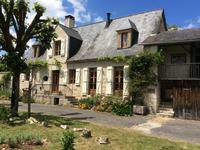 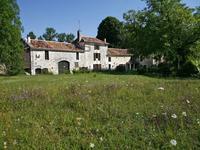 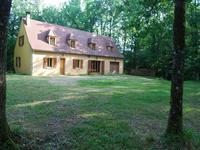 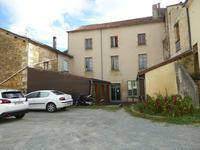 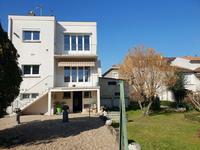 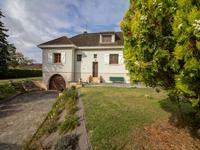 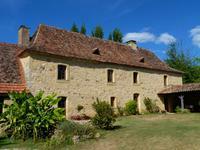 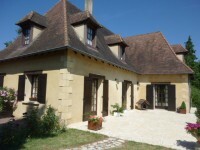 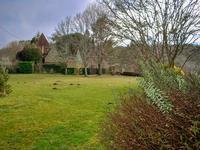 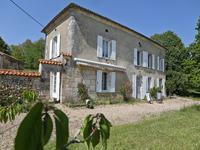 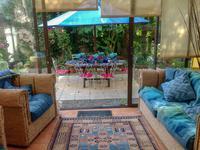 Lovely Perigordian style house with gîte and land of more than 7000 m2 wooded with walnut trees. 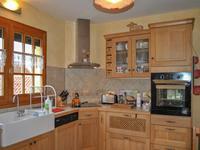 Fully equipped kitchen (13 m2). 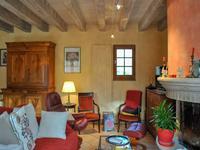 Lounge / dining room (38 m2). 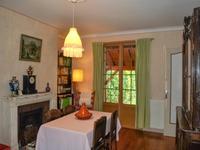 Bedroom with dressing room (10.25 m2). 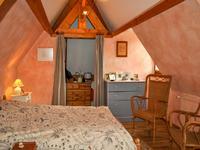 Bedroom 1 (8 m2) possibility to enlarge with the attic. 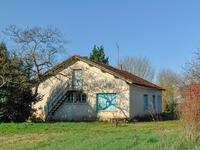 Nice land of 7441 m2 with walnuts ocher and an appentis.